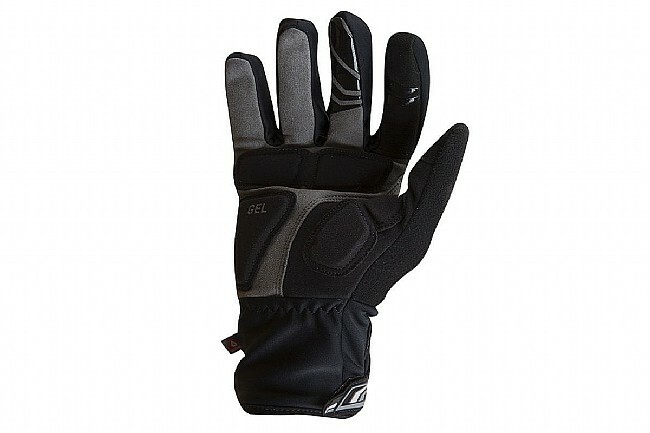 When summer turns to winter, Pearl Izumi has a cold-weather version of their best-selling Men's Elite Gel Glove that uses a full-finger, three-layer construction featuring an ELITE Softshell outer, 100 g Primaloft® Gold insulation, and a soft fleece liner for windproof, water-resistant warmth. A 1:1 fit with palm padding means excellent dexterity and comfort, and synthetic leather is located on the palm for superior durability. The index finger and thumb are conductive for use with the touchscreen on your smartphone, and the long cuff lets this glove fit under or over the sleeves on a jacket or full-length jersey. Hook-and-loop wrist closure. Available in multiple colors. These gloves fit well and are to size. I bought these gloves in the fall of 2016. I have a tendency to have cold hand when my fellow riders are warm. I used these down to about 40F and they were outstanding. My hands stayed warm and dry. 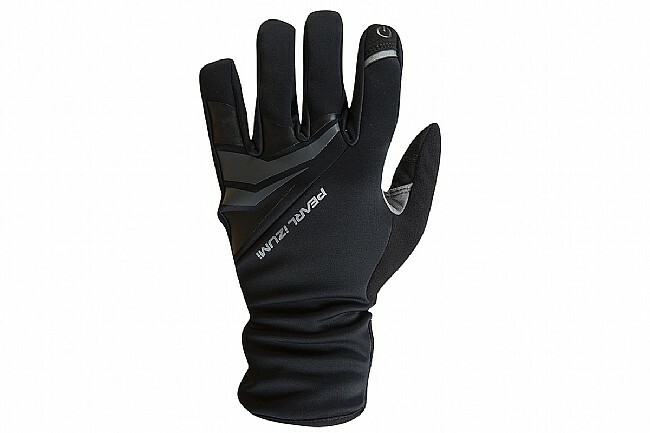 I ride Dura Ace mechanical shifter and can shift well with these gloves. As with most of the Pear Izumi products they are a great product for the price. PI is my go to brand for cycling apparel. I have what I consider normal size hands and the large fits me very well. 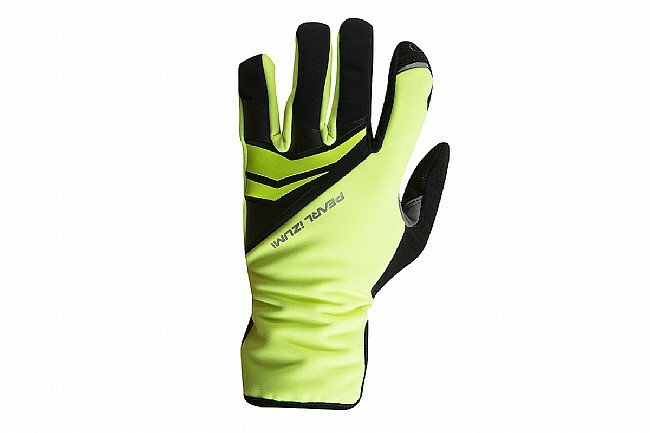 Good gloves for cold weather. Nice padding and adequate insulation. They allow for plenty of dexterity for shifting and braking. I found out when I was riding in snow that turned to rain that they are definitely not waterproof, however.